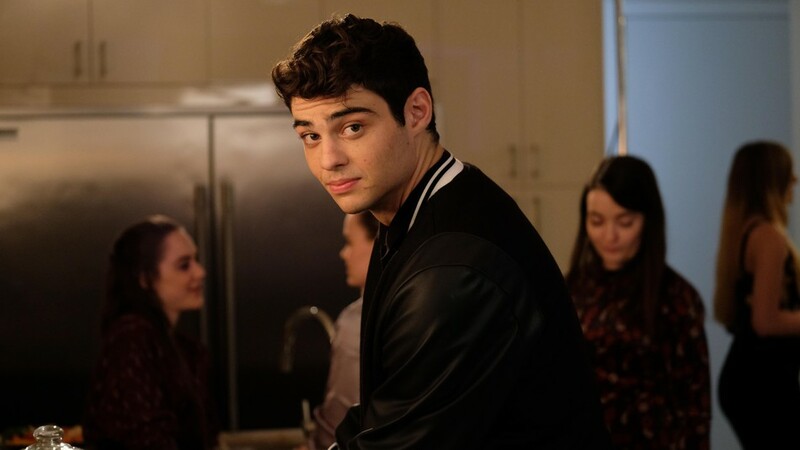 Word is that To All The Boys I’ve Loved Before star Noah Centineo is in talks to play Prince Adam/He-Man in the in production movie. Now, we’re just going to be blunt… Centineo (below) doesn’t exactly scream He-Man to us as he’s not the big, muscular, intimidating figure the hero should be… so we’re guessing he’s playing Price Adam and through motion capture ala Hulk he will become He-Man. Or perhaps they’ll have another actor as He-Man himself. Who knows. It’s a bit mental though. Iron Man writers Matt Holloway and Art Marcum are currently rewriting Aaron and Adam Nee’s original script for the movie.